Rachel from The Rest Is Still Unwritten is hosting me today on her beautiful blog – thank you Rachel! 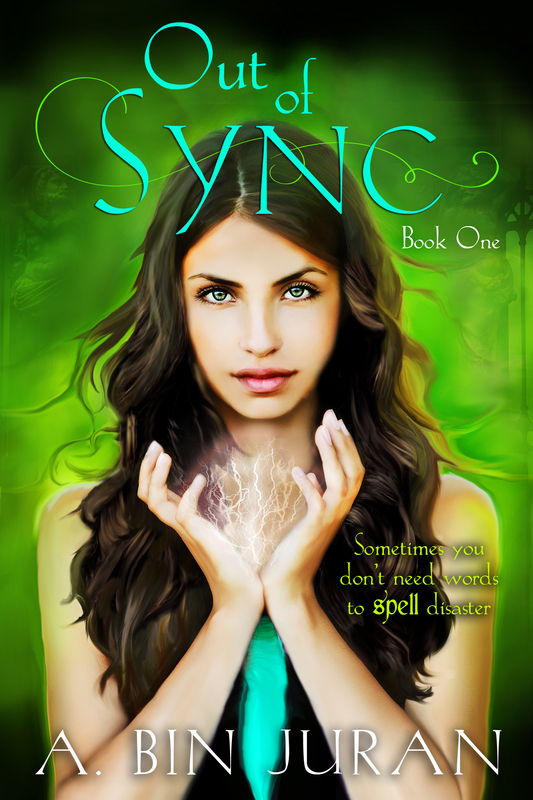 Check out my guest post and sign up for a chance to win an e-copy of my book, ‘Out of Sync’, as well as a $5 Amazon gift-card. Here’s the link; I hope you enjoy it!